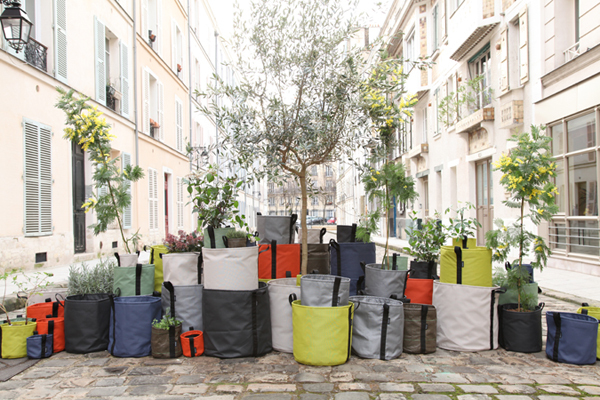 The Batyline collection by French company Bacsac represents the new generation of plant containers. 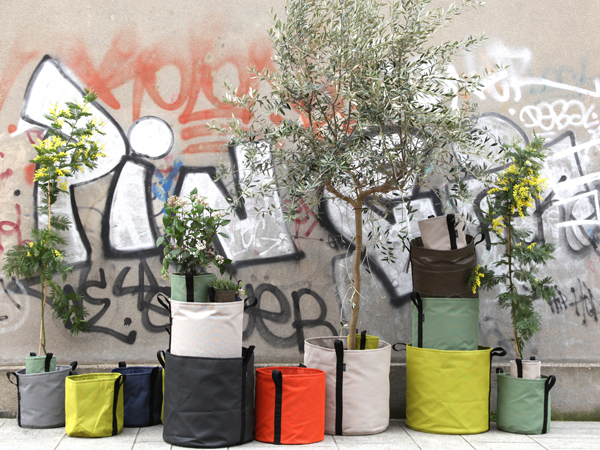 Flexible, weightless and portable, the bags are made out of a double-walled permeable fabric, leaving the soil breathe and the water flow out. The outside is in Batyline, a UV, frost and sun resistant PVC fiber, and the inside in non-woven felt. 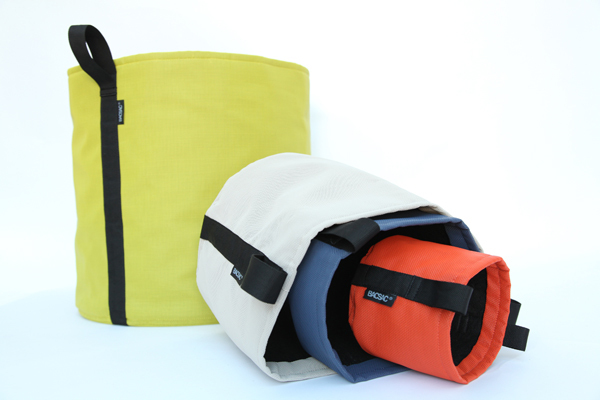 For 2013, Bacsac has released seven new colours, including four urban greys and three fresh accents that will brighten up city gardens and balconies.